Ashwagandha has been called the “Indian Ginseng” of Ayurveda, and for much good reason. 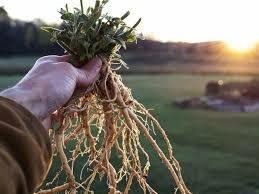 This starchy root is quite possibly the number one tonic for the nervous system, reproductive system and muscles. In a society of constant “go, go, go!”, Ashwagandha is definitely one of my most prescribed herbs that I use in my healthcare practice. Ashwagandha is known as an adaptagen in herbal medicine, meaning that it has the ability to adapt the body to physical, environmental and emotional stress. Ashwagandha also carries the ability to balance the immune system; making this a great herbal choice for both weaken immunity, as well as autoimmune disorders (overactive immunity). Ashwagandha is referred to as a rasayana or rejuvenative tonic in Ayurvedic medicine. This powerful root is known to rejuvenate and strengthen the tissues, making ashwagandha a great choice for muscle weakness and overall depletion. Ashwagandha is mainly used for Vata imbalances, as it is building and nourishing by nature. It is a great herb to take during times of overwork, exhaustion, stress and sexual debility. Take 1/2 tsp of Ashwagandha in 1/2 cup of warm water. Take this three times daily, after meals. Boil one cup of milk** and remove from heat. Add 1 tsp of Ashwagandha and a large pinch of nutmeg. Once the heat has reduced a bit, add honey to taste. Stir thoroughly. Take this each night 30 minutes before bed to induce a sound, restful sleep. **Organic whole milk is the best option, but almond or hemp milk can be substituted as needed. 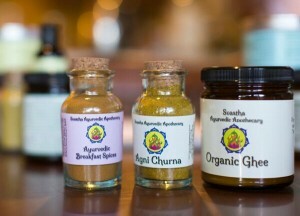 Take 1/2 tsp of Ashwagandha and mix in 1 tsp of honey and 1/2 tsp of ghee. Wash down with warm water. Take this two times daily; first thing in the morning and again around 2-3pm. *For more potent results, take 1/2 tsp of Rasayana Ghrita with 1 tsp of honey, twice daily. Many say ashwagandha is not good for autoimmune disease like hashimotos thyroiditis. But u have adviced ashwagandha instead. Is it really good for autoimmune disease? Is ashawgandha beneficial for person suffering from systemic sclerosis?? Hii Danielle …Can ashwagandha be taken in alopecia aretea(hair loss from scalp and body) as it is also a auto immune disorder. Thanks for the question! 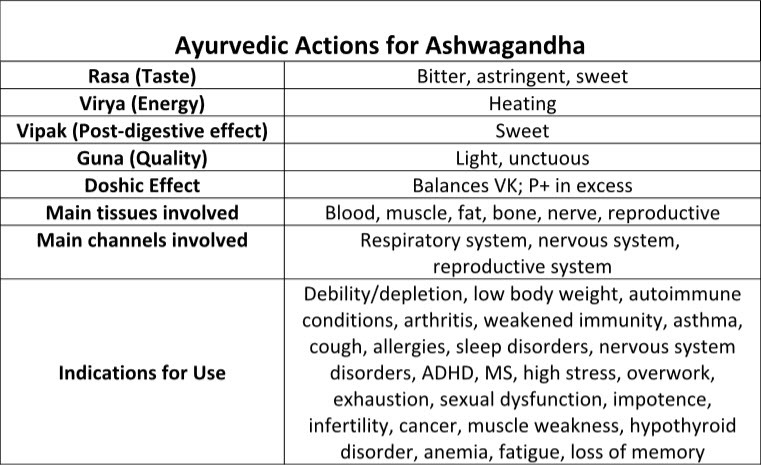 This is a debatable subject but from my studies I have learned that Ashwagandha is immunomodulator meaning it regulates the immune system rather than simply increasing immunity. This makes it quite beneficial in autoimmune disorders. Another good herb for this is Guduchi. These can both be taken for most autoimmune conditions including Alopecia. 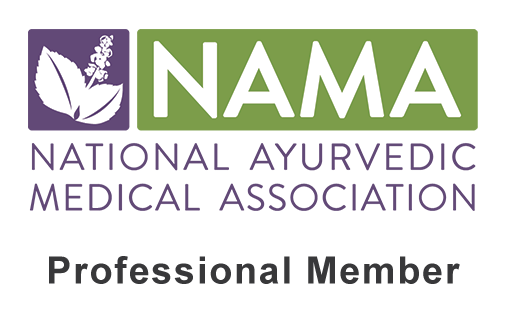 Of course in order to find out the best dosages and administration of these herbs, it is always best to find a trusted practitioner to work under. Hope this helps! Hello Danielle. How about Parkinson’s? Thank you. Hi Serzh! Thanks for writing in. Ashwagandha will be useful in Parkinson’s, as it is great for nourishing and strengthening the nervous system. However, the main herb used in Parkinson’s is known as Kapi Kachu as it contains a precursor for dopamine. This herb is often paired with Gokshura in order to make this action more potent. You can find all of these herbs in my Majja Ghrita formula. Please let me know if you have any further questions!